A bird’s-eye view of the J. Stout Auction site — 8610 W. Geiger Blvd. 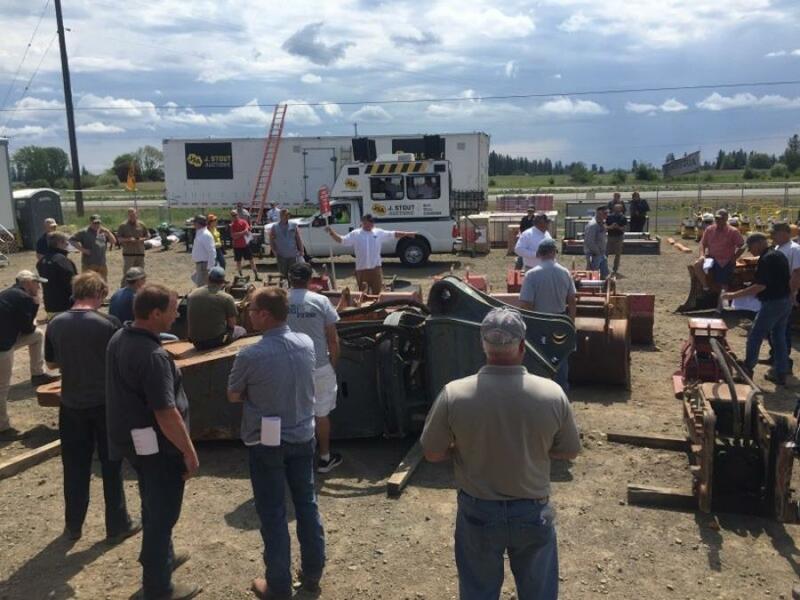 — before the company’s first Spokane auction on May 16. The auctioneer chant, hundreds in the crowd and the feeling of excitement in the air, there is nothing quite like the auction atmosphere. 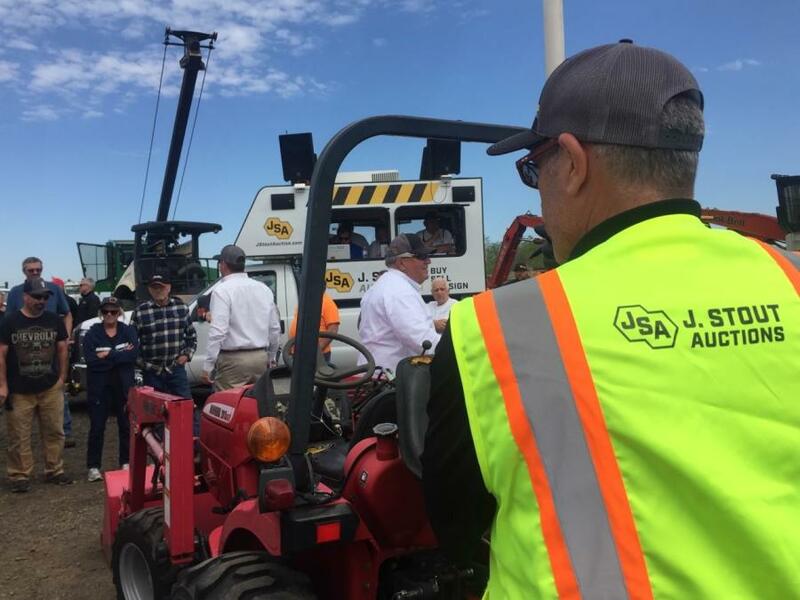 On May 16, in Spokane, Wash., hundreds of people experienced their first J. Stout Auction. 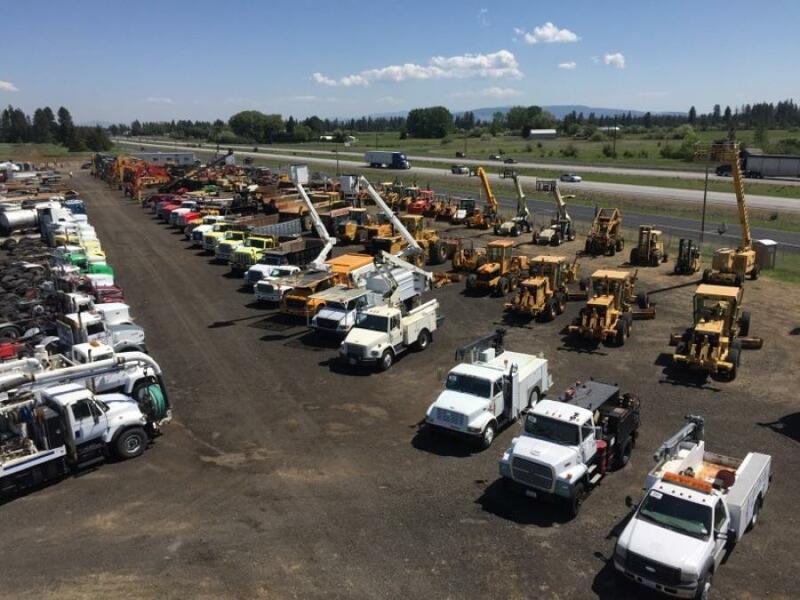 More than 600 pieces of new and used heavy equipment, commercial trucks and trailers filled the new location — 8610 W. Geiger Blvd. 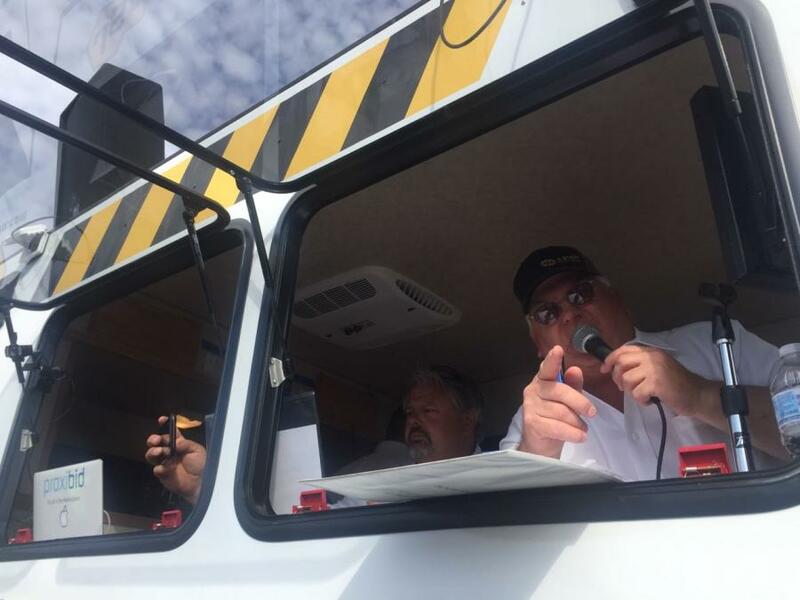 —where J. Stout Auctions plans to hold two auctions a year. 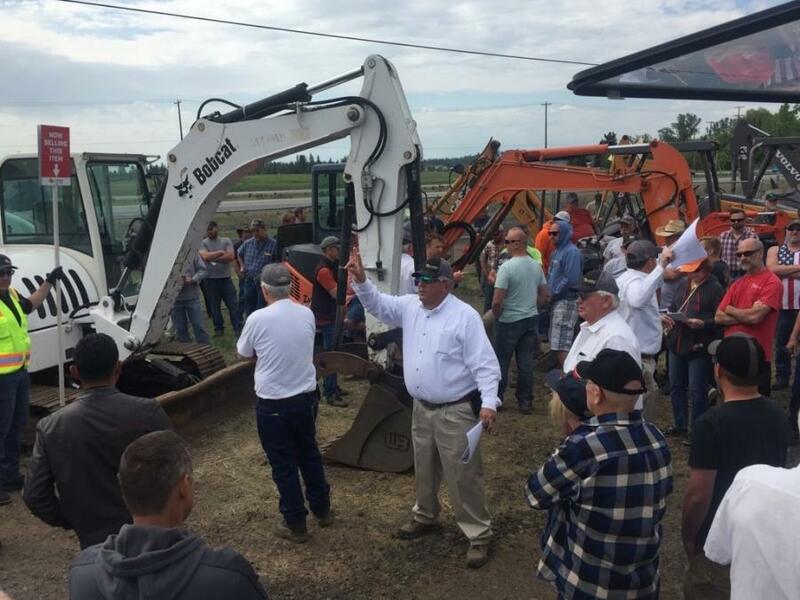 The day featured “perfect weather for an auction,” as more than 700 people from 43 states came to the site in person or participated online. Bidders across the world took part, registering to bid from eight countries including the United Kingdom, Australia and Columbia, with items purchased by bidders from as far away as China, Costa Rica and Mexico. This is just the first multimillion-dollar Spokane sale hosted by the company. 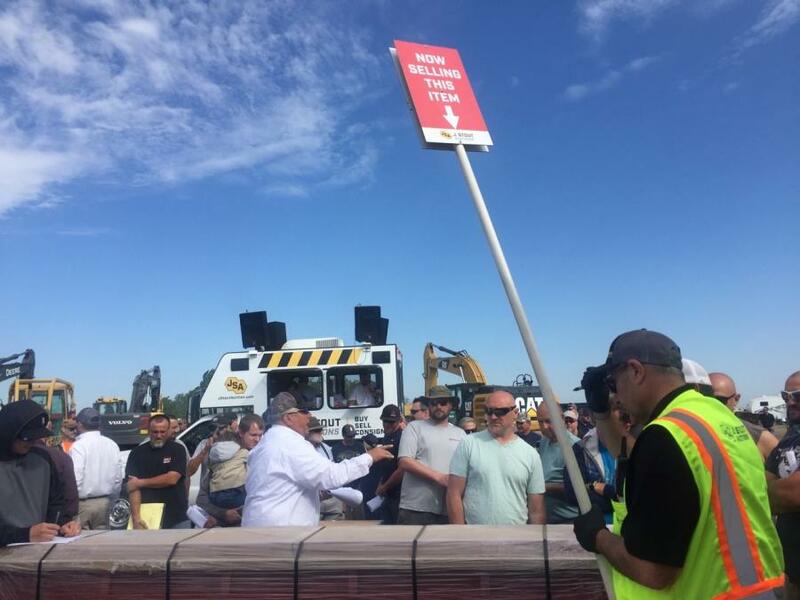 J. Stout Auctions plans to make a permanent site in the area. 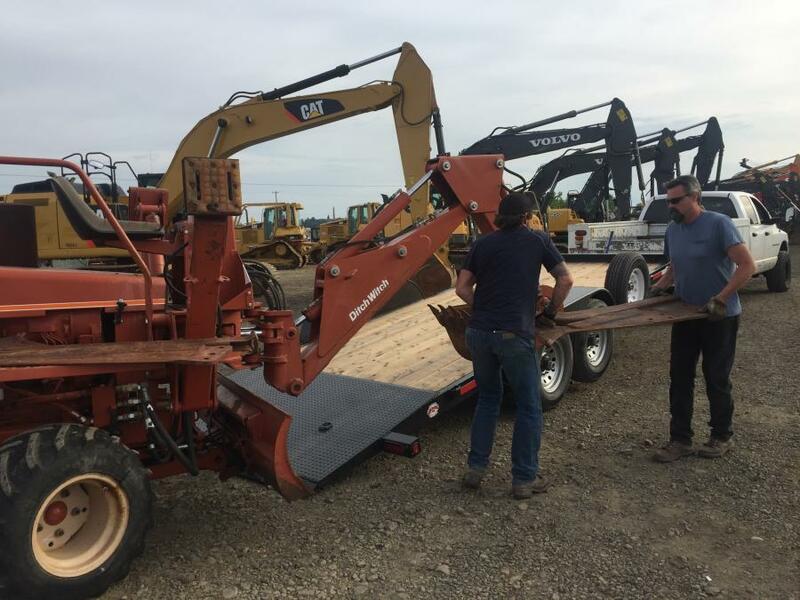 Machinery will be rolling in once again for the next auction in November. 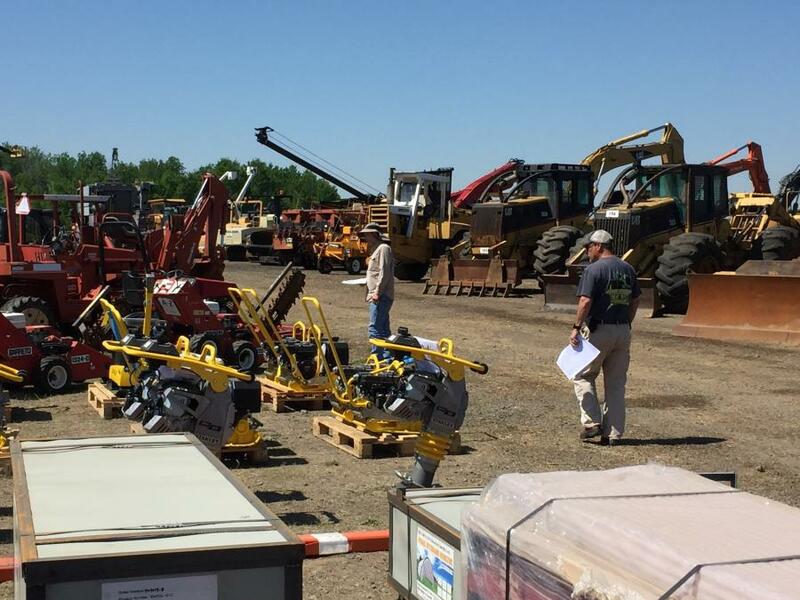 The Oregon-based company also will be hosting its next quarterly auction June 27, in Portland. 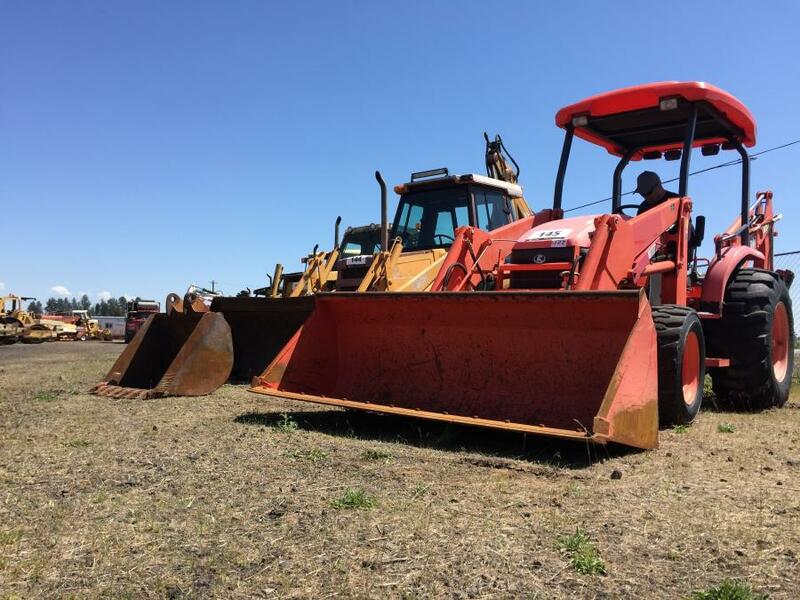 For more information, call 888/230-8840 or visit jstoutauction.com.